The big story this week in our world was the survey released by Focus on the Family and Lifeway Research related to the perspectives of pastors and the experience of adults with mental illness and the church. I’d encourage anyone with an interest in disability ministry to download and read the survey…in our blog posts next week, we’ll be digging into the survey in great depth while sharing a little teaching on the topic of interpreting research studies. Here’s an interesting study that helps explain why kids with ADHD struggle to make good decisions…altered functioning in the medial prefrontal cortex, a part of the brain involved with choosing between multiple alternatives and learning from one’s mistakes. Jeff Davidson keeps sharing high quality content. Here, he answers the question Don’t you feel cheated about the life you imagined you and your son would have? Brad Hambrick is a leader in the Biblical Counseling field. Earlier this week, he shared a very solid list of six steps to wise decision-making about psychotropic medication. 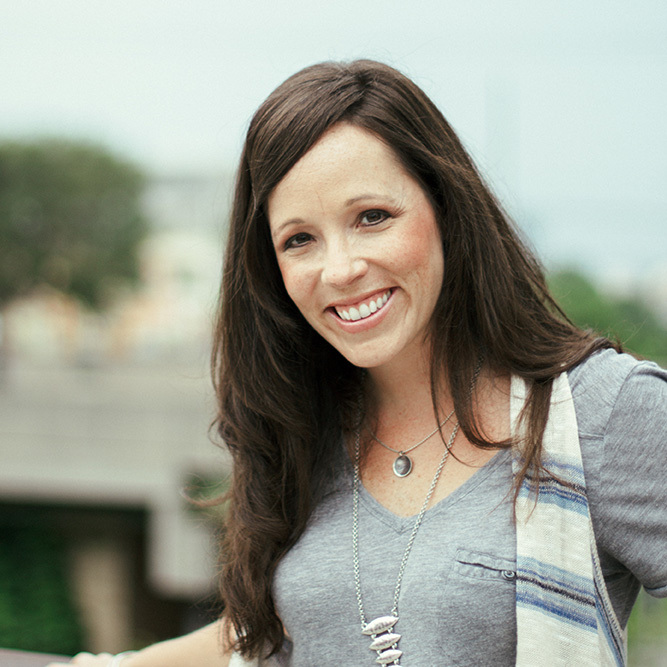 Melissa Edge shares an incredible story of how God was unmistakably at work through her suffering in the aftermath of losing her husband. What do we do with our lives In the Meantime as we’re experiencing grief. In my line of work, I tend to see lots of kids who struggle in the face of negative influences in the culture. Here’s a look at some very impressive kids in Tennessee who aren’t ashamed to live out their faith in public…especially when the American Civil Liberties Union sent their school a threatening letter because of their school’s tradition of a pre game prayer before home football games. This coming week, we’re continuing our preparation for Inclusion Fusion, and launching “Coffee Break Church” a weekday worship experience at The Front Door for parents of kids with disabilities who are unable to attend church on the weekend. Join us this coming Monday at 10:00 AM for church, chat and online community. Tomorrow, we’re sharing an incredibly powerful guest post from a blogger who has requested to remain anonymous. She’ll share a first-person account, Fitting in at Church, about her experiences in trying to attend church as a person with Asperger’s Disorder. Help her share her story! 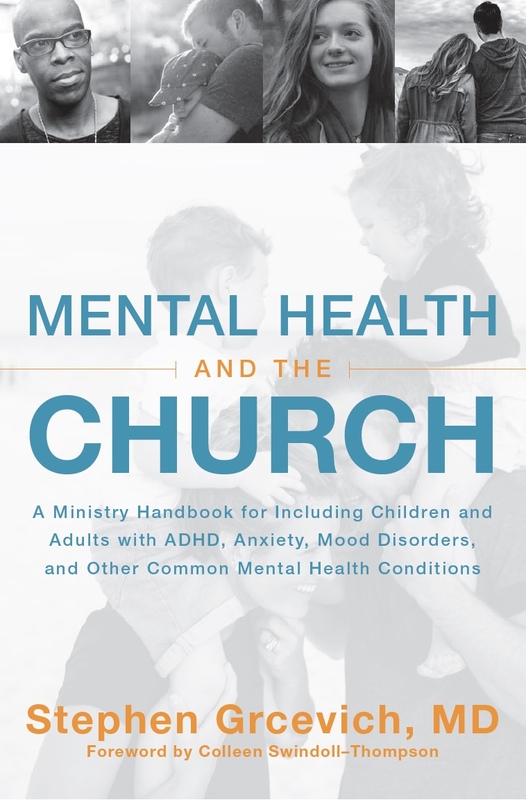 Finally, while I had some issues with the FOTF/Lifeway study, the crew at Focus on the Family put together an excellent, free book for pastors, Serving Those With Mental Illness. Here’s a link to the page from FOTF where the book can be downloaded. 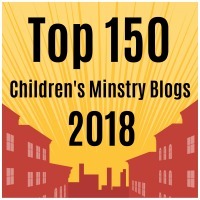 This entry was posted in Key Ministry and tagged Brad Hambrick, Coffee Break Church, Focus on the Family, Jeff Davidson, Key Ministry, Melissa Edge, Mental Illness and Church, research, Special Needs Ministry, study. Bookmark the permalink.